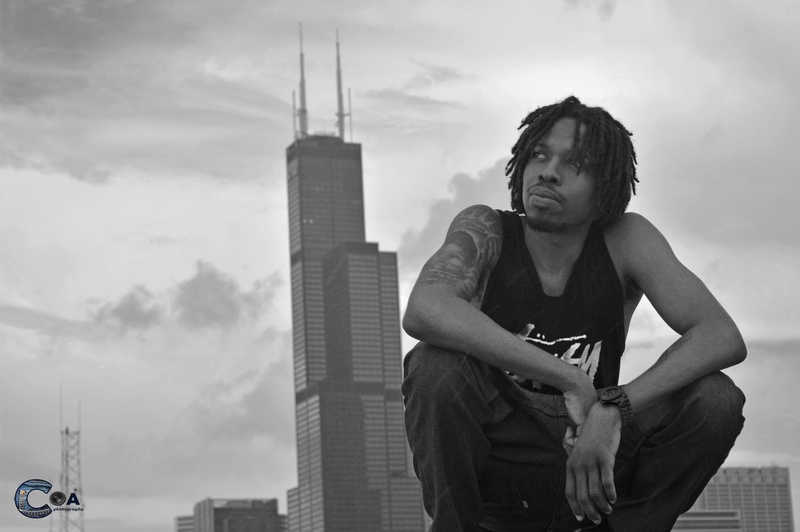 Chicago artist Philosopha want’s to invite you into his world. In his new video “Work,” himself and and fellow Chiraq rep Mikey Dollaz tell you vividly about a day in the life of young hustlers in the windy city’s urban sprawl. The hustle hard streets of his hood provided the back drop and Philsopha and Mikey provide their own brand of daily news and reports from a cash only industry. The two emcees have distinctly different styles which keeps the track fresh all the way through. They take us from rollin the streets, to in and out of kitchens where the hottest thing in there isn’t on the stove, you’ll see what I’m sayin. 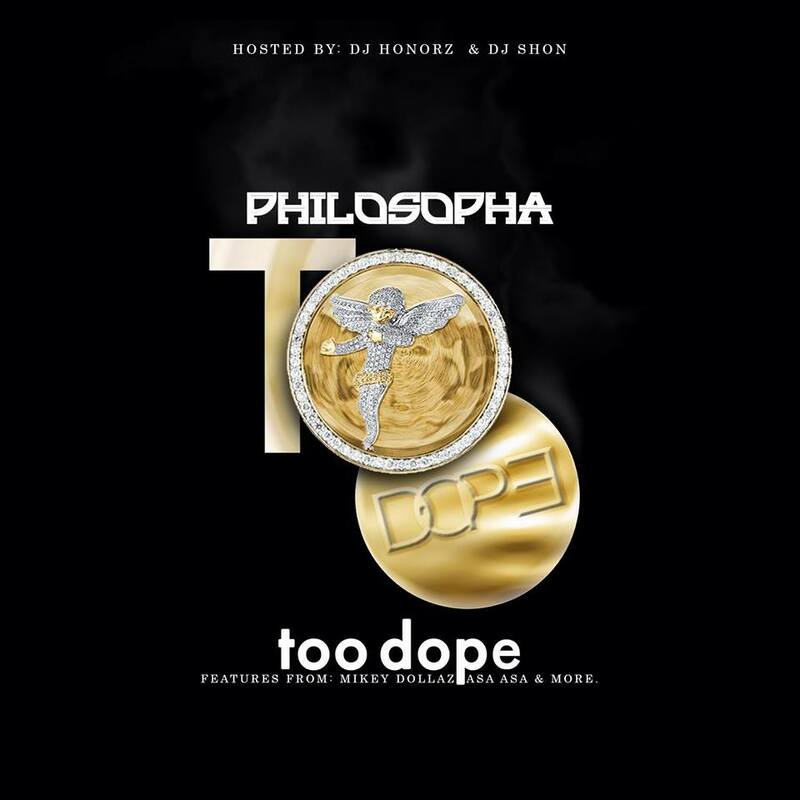 This video is off the heels of the lead off single “All I Know” from Philosopha’s upcoming album entitled “Too Dope” slated for release this summer. Currently he is on tour building up buzz for the project release and giving fans a live taste of the high powered album. We recently got to catch up with Philosopha and ask him about his new projects. Philosopha, how would you describe your style? Entertaining voice fluctuations as relatable as the (Migos) and as new and refreshing as Rich homie Quan or Young Thug presented in a Chiraq manner, demanding the attention of listeners in a Kendrick Lamar way. Without sounding so far gone, Chicago and the national hip hop music scene have never seen such a bold lyricist out of my city accompanied with the enjoyable street anthems, club bangers, and a variety of music that fulfills the soul. What can we expect from the new album Too Dope? I would describe the album Too Dope as a voice of the people/streets. It is filled with bouncy and enthusiastic word play, textured with a real, yet fun filled element of Chicago and it’s surroundings. The entire project is a play on words and hopefully by the end of the album you are saying , whoa!, this is Too Dope or you and your pothead friends have partied to the enjoyable sounds and music on the album. What are the main ingredients of a Philosopha live show? Being in a good state of mind, having my stage show fully prepared, bringing my Dj and producer, stage effects equipment and last but not least, two doobies are all the perfect ingredients for making a Philosopha live show Too Dope!